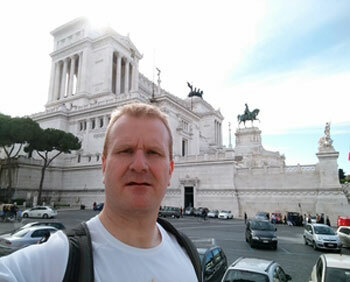 Wim is the brainchild of Ketil Lien, born and raised in Trondheim, Norway. Wim who initially was inspired by Jean Michel Jarre, is a producer of electronic music in various genres such as Ambient, New Age, Chillout and Cinematic soundscapes who releases his works through the AD Music label. 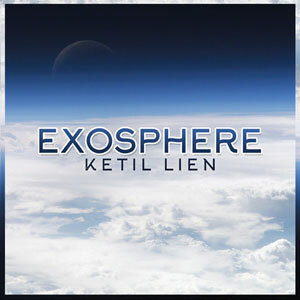 His latest album, ‘Exosphere’, continues Ketil’s melodic adventures, this time focusing on Norwegian mythology and the fantasy world of ‘Erion’. This is one of the best albums I have heard in these genres. What a soundscape Ketil Lien creates. From beginning to end this album flows beautifully. 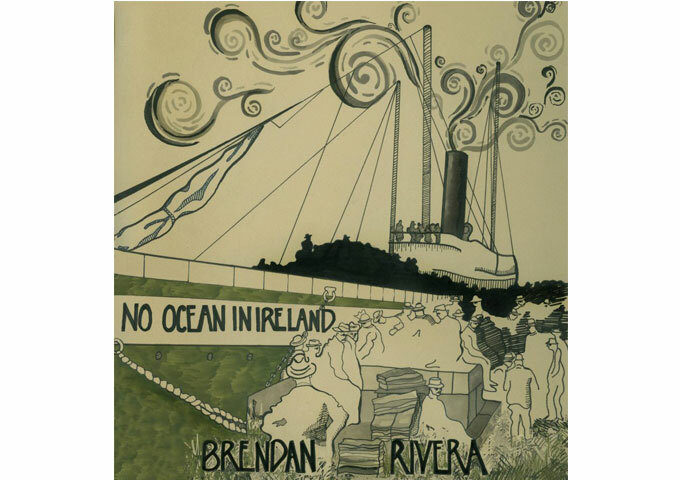 Walking and dancing the line between the grand and epic and the intimate, this is one fine piece of work. This is the first album from Lien that I’ve heard, and personally, I think it’s worth taking a listen to. From electronic to symphonic and everything in between, Ketil Lien’s trademark is his majestic bold musical strokes on his canopy of compositions. Between the start and finish, the 10 tracks conserve many memorable moments. It truly is a journey of sorts, as Keitil adopts the central theme of the fantasy world of ‘Erion’ and runs with the idea. The result is an album that is ethereal, beautiful, unique, and feels like the remnants of a lost civilization in a faraway galaxy. There is something to be said for the creativity of those who create stories, but to weave a story with no words and no pictures, using only the sound of instruments, is something truly special. While it may be said that Ketil Lien does not cover too much new musical ground here, he does bring what he does to the absolute pinnacle of perfection. You get the best in engaging melodies coupled with cinematic sweep and end up with a dynamic package that should hold your interest through repeated listenings. 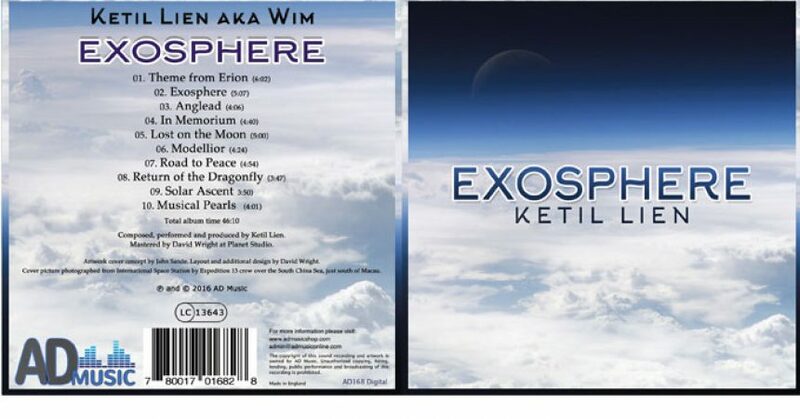 The title track “Exosphere”, as well as “In Memorium”, “Lost on the Moon”, “Modellior”, “Road to Peace”, “Solar Ascent” and “Musical Pearls”, play testament to Ketil Lien’s gift and connection with rhythms and emotions. It definitely takes you to a different place and time, with each track playing a different scene in a mythical place that doesn’t exist – or does it? This album has an epic quality to it, and sometimes sounds like it could be the soundtrack to a movie. 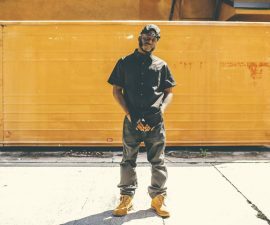 Upon my first listen I was immediately captivated by the mythological inspired tunes – they seemed to capture the full spectrum of emotions: celebration, contentment, battle-like intensity, hopefulness, triumph, and even a sense of introspection. The music is so remarkably evocative; one hardly needs to close their eyes to be transported. Ketil Lien aka Wim, delivers very solid music that, for me, has the right balance of musicality with a full, technologically modern orchestral sound and fair doses of melody. Without a doubt Ketil Lien is a tremendous electronic music talent, providing moving compositions and solid orchestrations and I’m surprised his promoters haven’t cast a wider net to capture a mass amount of listeners. 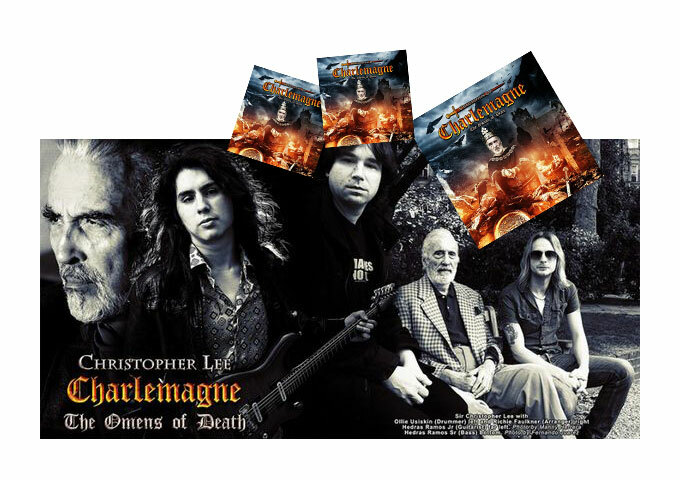 Christopher Lee: “Charlemagne; The Omens of Death” Movie Legend To Metal Star!